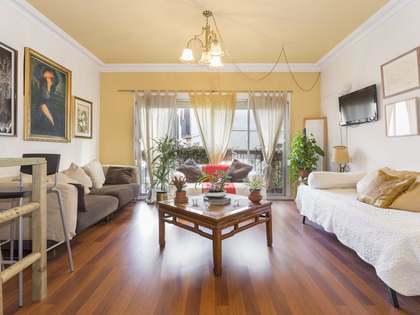 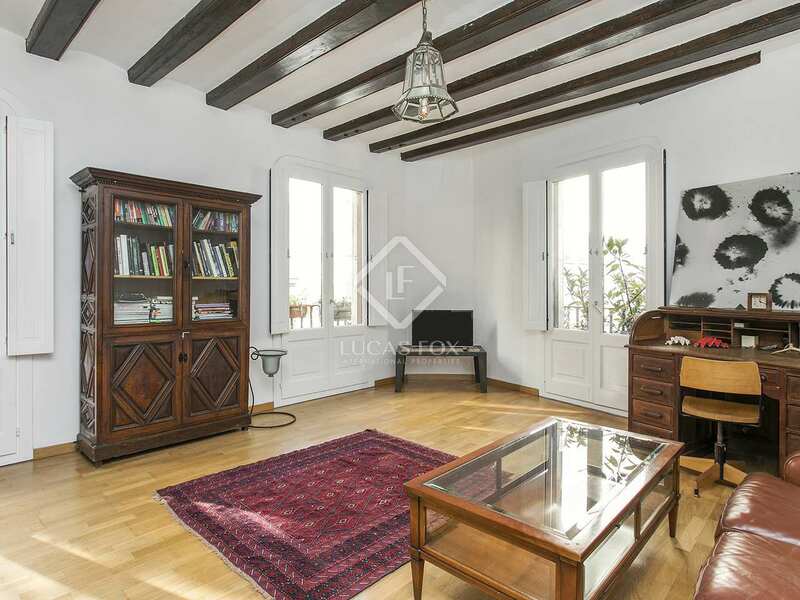 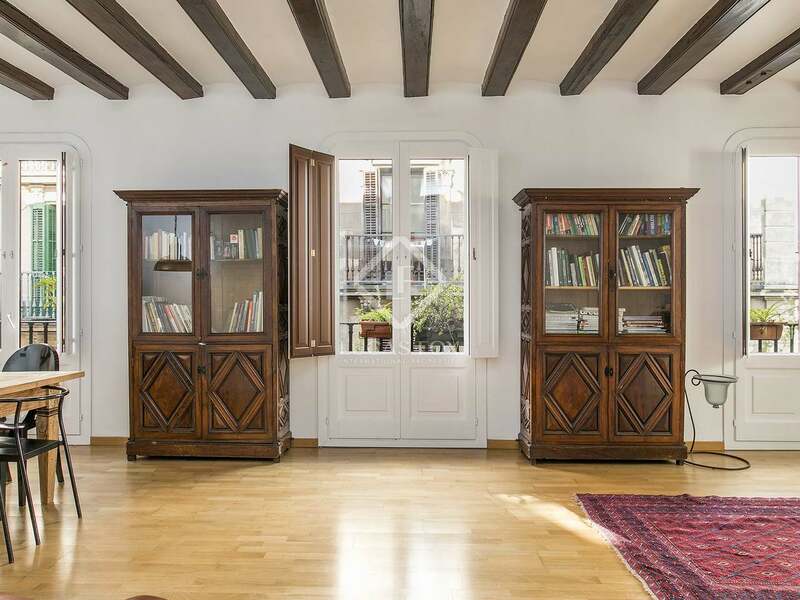 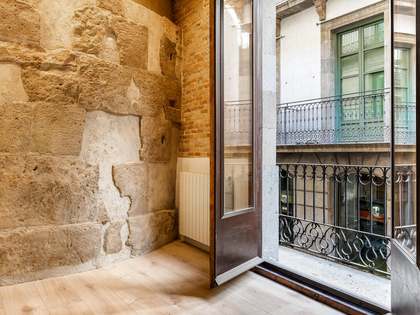 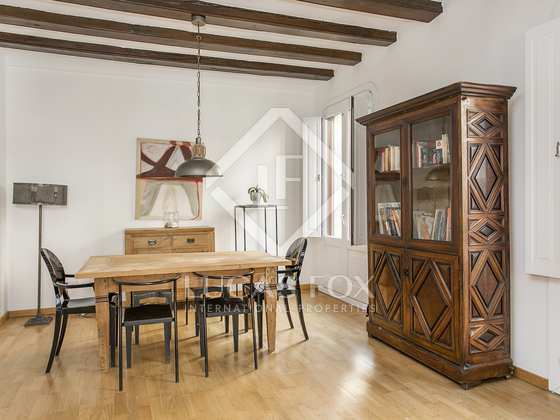 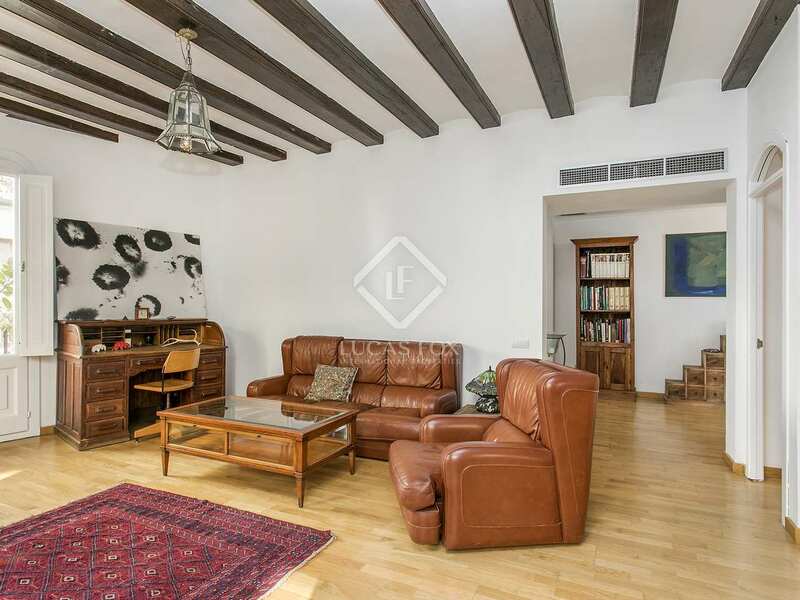 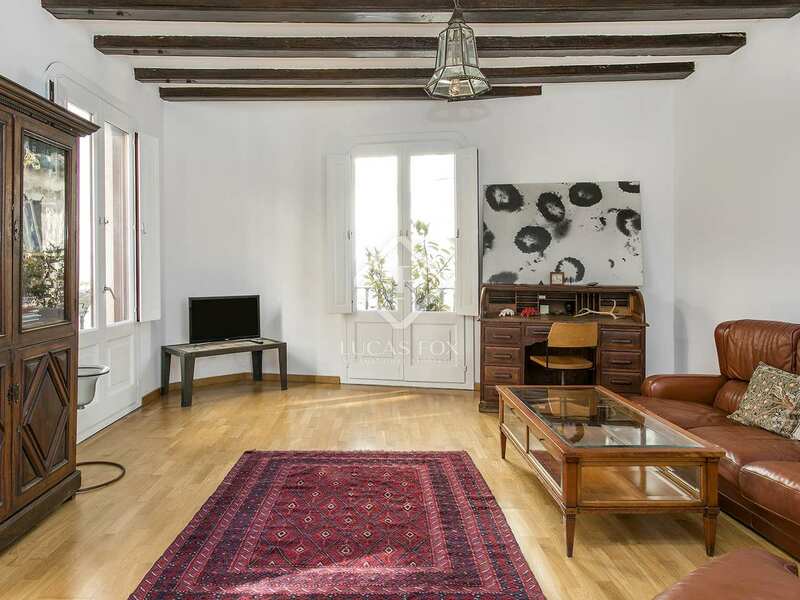 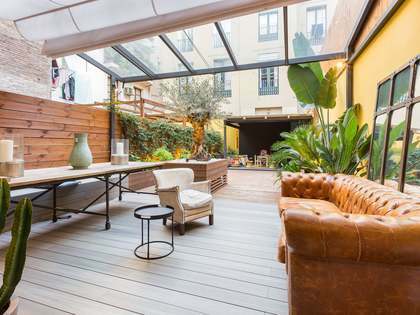 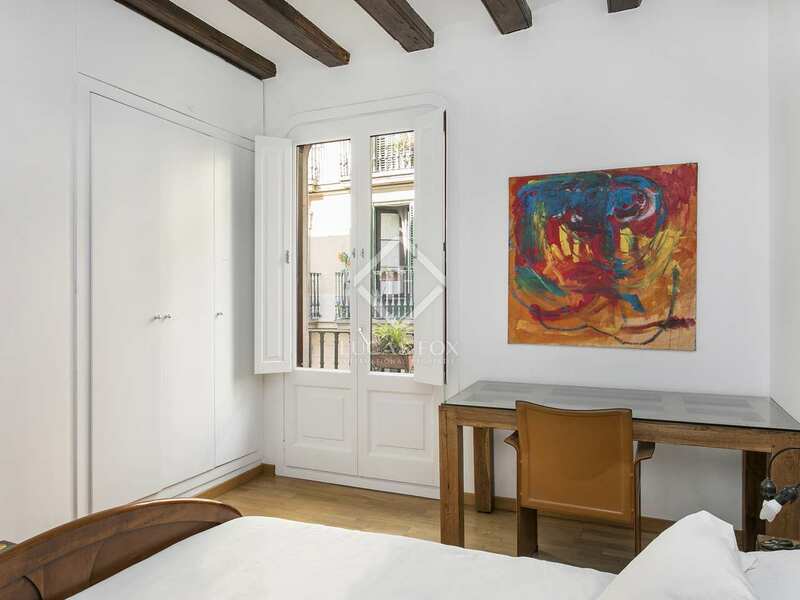 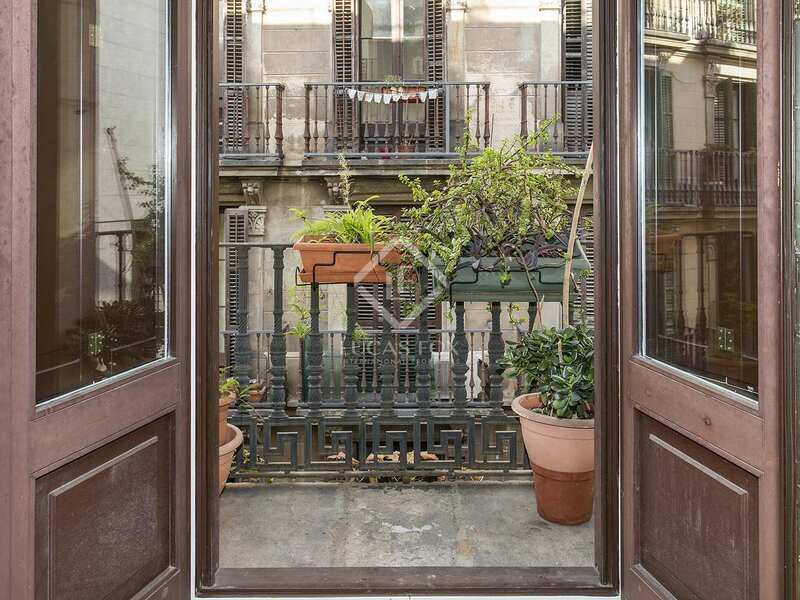 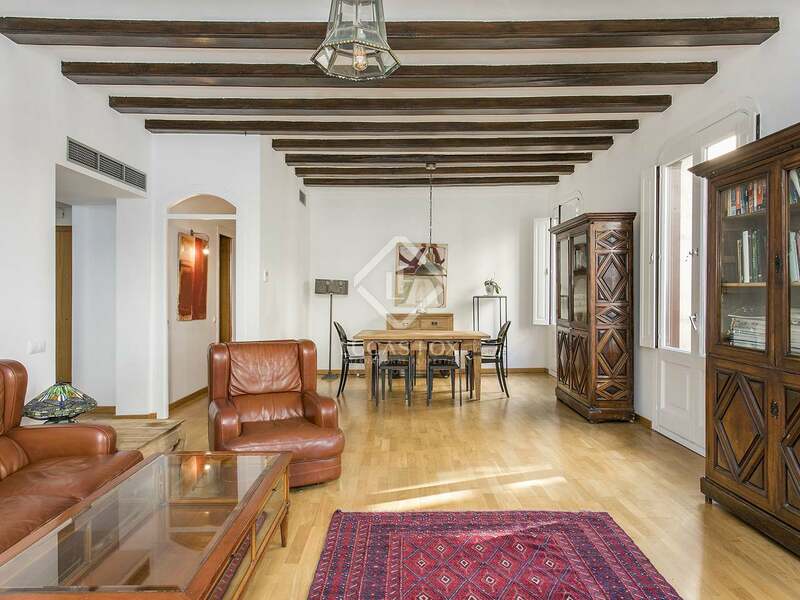 130 m² apartment for sale on the second floor of a historic building, in a quiet and pleasant street of the Gothic Quarter, in Barcelona. 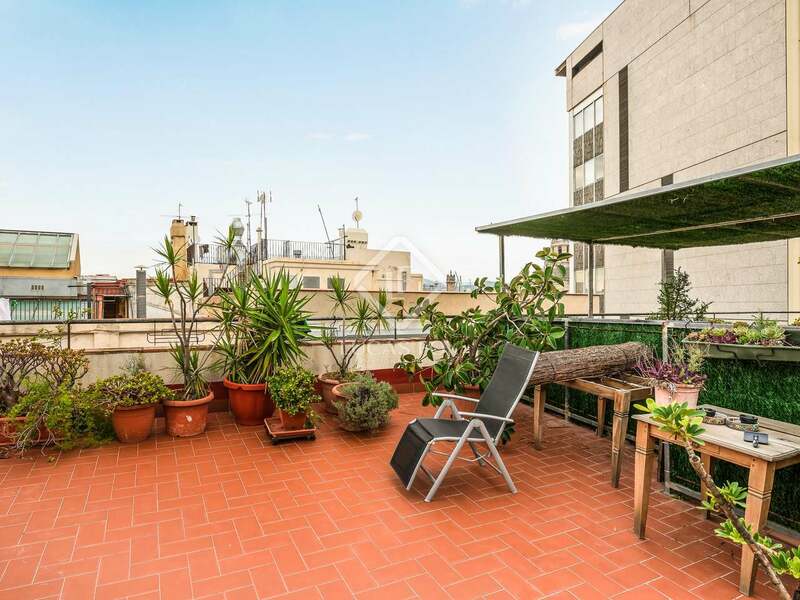 The area offers a wide variety of shops, restaurants, cafes, bars and places of interest. 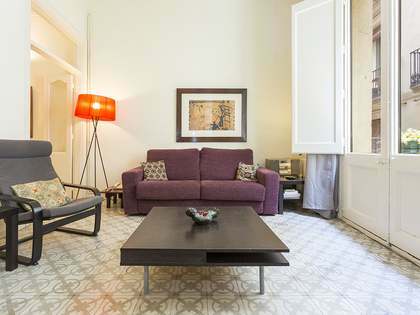 The property receives plenty of natural light and is delivered fully equipped and furnished. 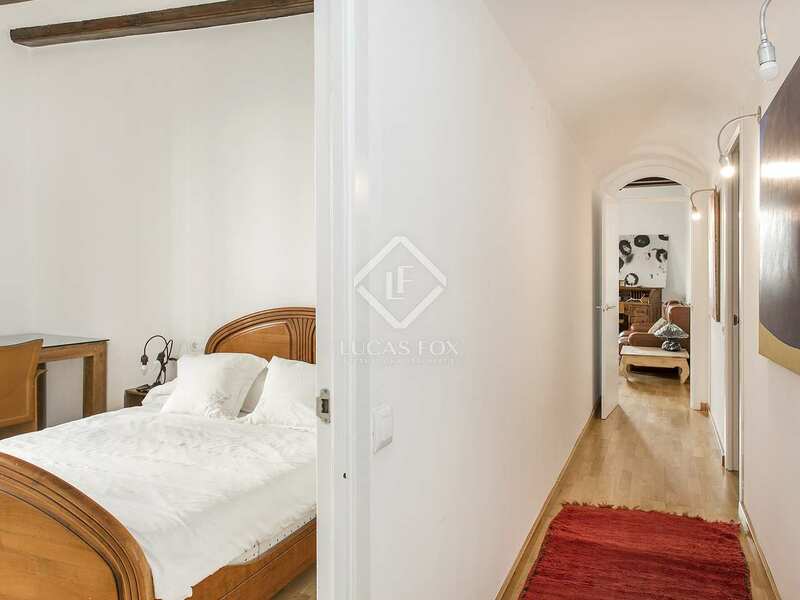 The layout consists of a living room with 4 balconies, a kitchen, 2 very spacious bedrooms with fitted wardrobes, and 2 complete bathrooms. 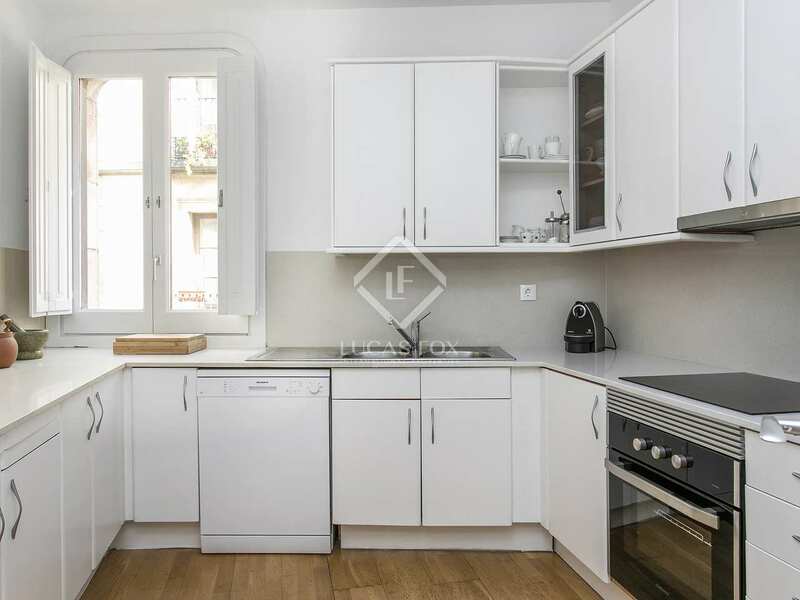 There is a separate area for laundry. 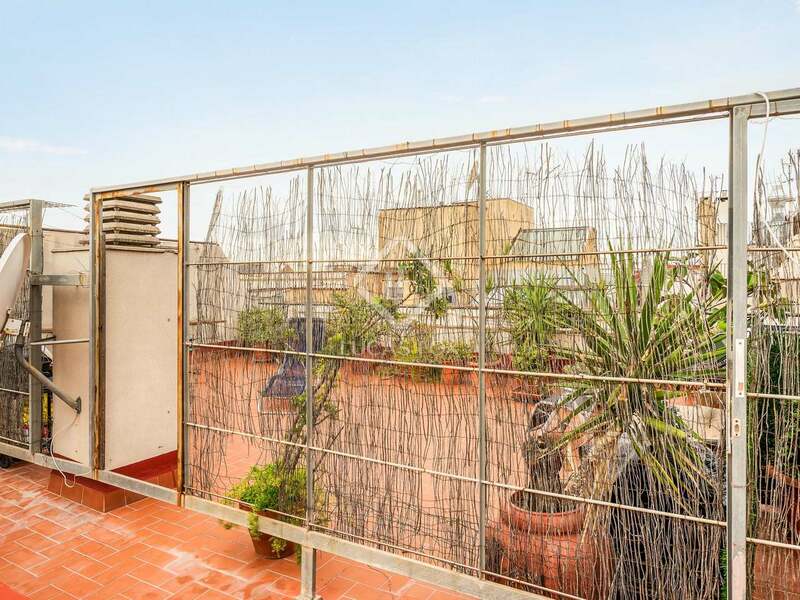 In addition, this building from the early twentieth century has a communal roof terrace overlooking Plaça Sant Miquel. 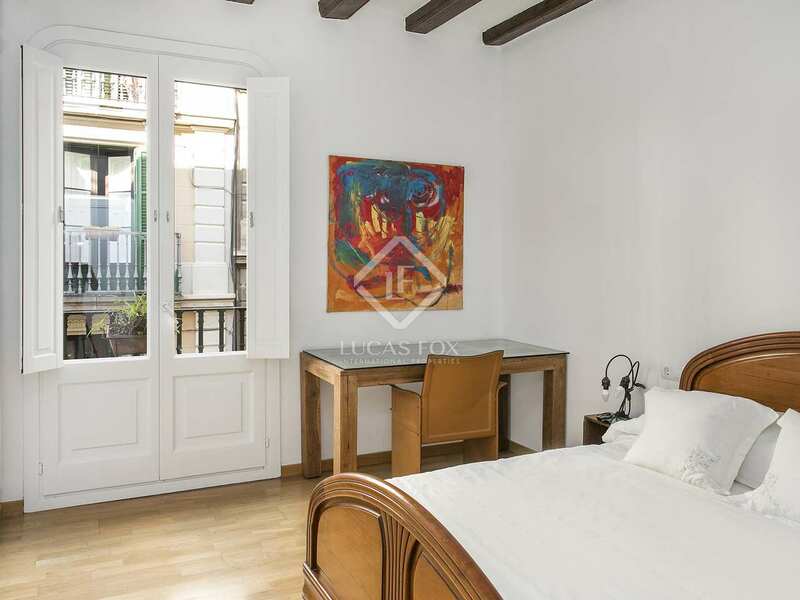 An ideal home for couples or a small family that wants to live in a peaceful area in the heart of the old town. 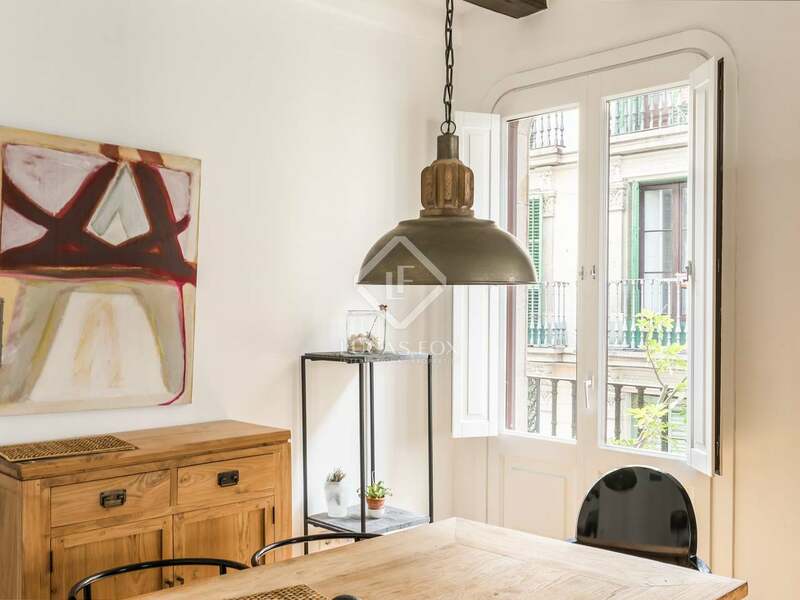 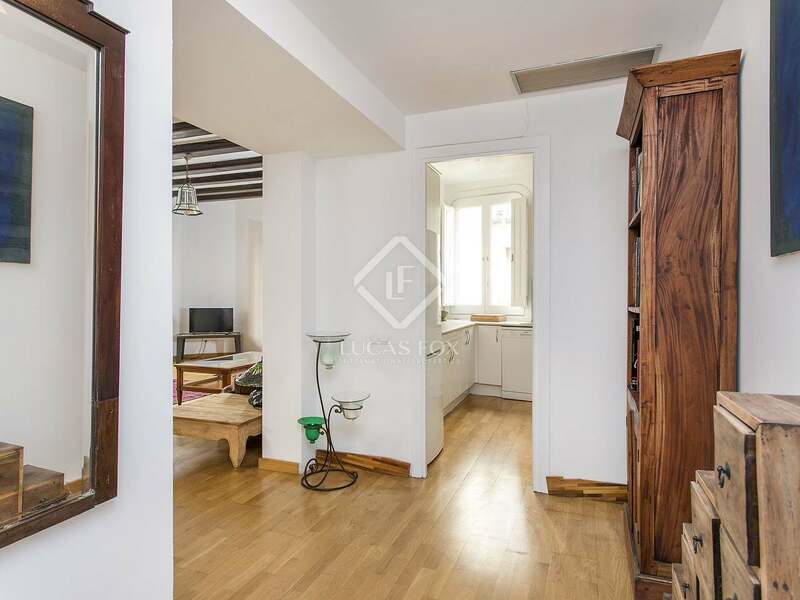 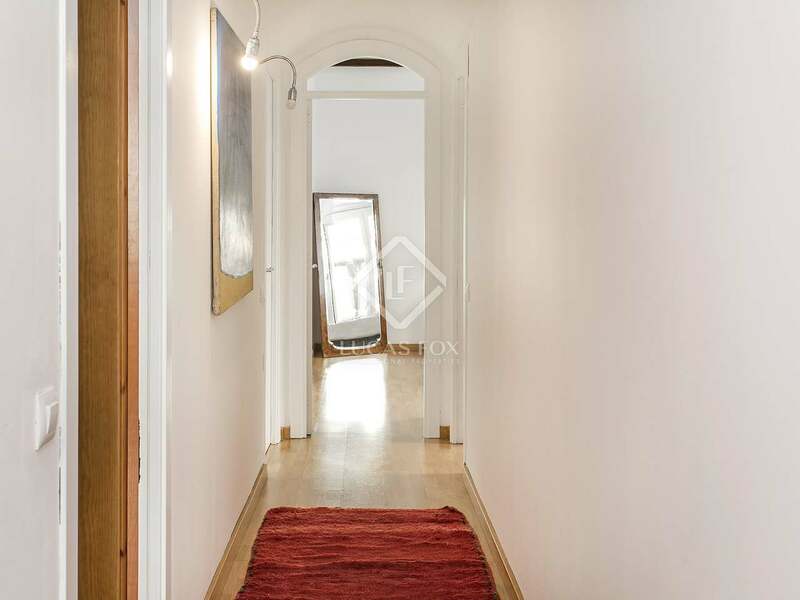 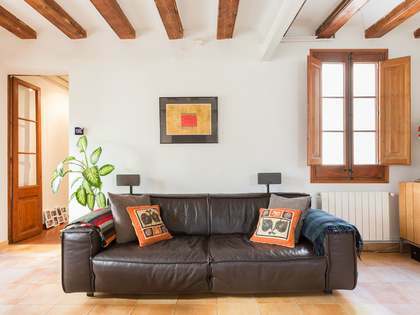 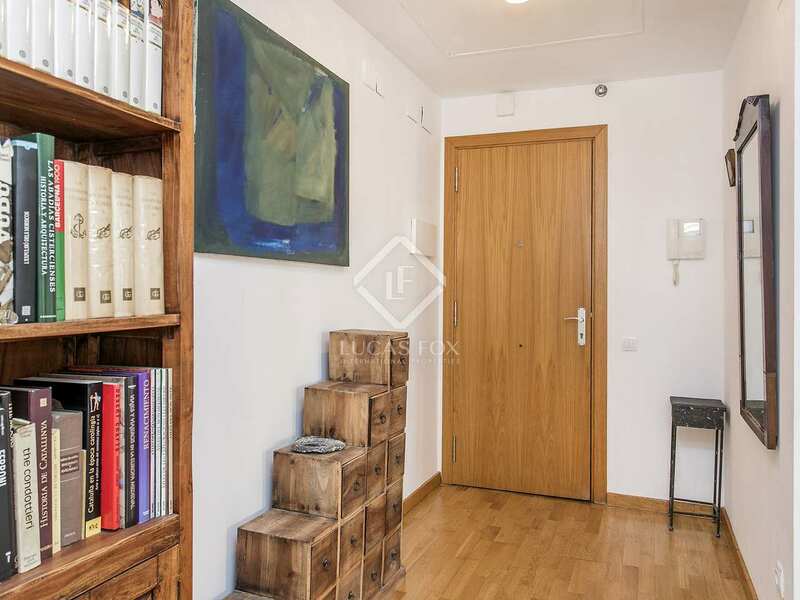 This apartment is located in a quiet and well-kept street in the heart of the Gothic quarter of Barcelona, ​​near the Plaça Sant Jaume, with views of the Plaça Sant Miquel.